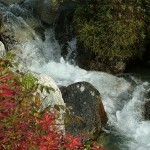 an Alaska owned company specializing in Alaska land tours & vacations. Alaska Adventure Unlimited (AAU) provides guided Alaska land tours to individuals and groups of all ages and ability levels. Our 1-14 day activity-driven scenic journeys offer all-inclusive hands on adventure. Families, couples and groups of all types, enjoy the flexibility to stop and smell the “arctic roses”. No lines, no crowds … just fun! Check out our multi-day vacation packages. Choose your tour from family reunions to corporate groups, team-building trips to luxury family vacations. 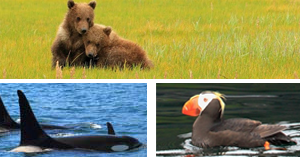 Our Alaska adventures also offer family-only or adult-only departure dates. 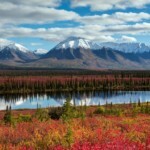 AAU, Alaska owned and operated, offers small group Alaska land tours and FREE travel tour planning services. Call a tour advisor today to book the Alaskan vacation you desire! View our many distinctive journeys for the discerning traveler! in search of the unusual. reviews and exciting photos of things to come!